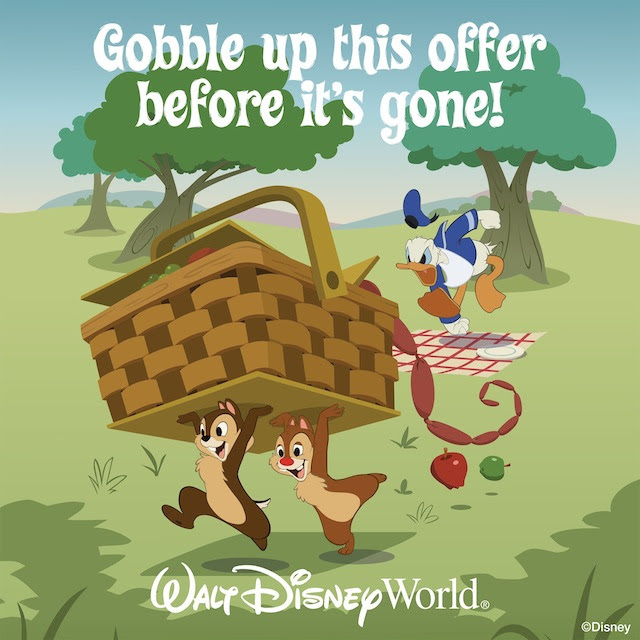 You can Play, Stay, Dine and save up to $500* on a 5-night 6-day Walt Disney Travel Company room, ticket and dining plan package for a family of four at select Walt Disney World® Resort hotels for stays most nights Jan. 1-March 7, 2017 when booked Oct. 3-Dec. 21, 2016. *The number of rooms allocated for this offer is limited. Savings based on the non-discounted price for the same package for 2 adults, 1 junior, 1 child in the same room. 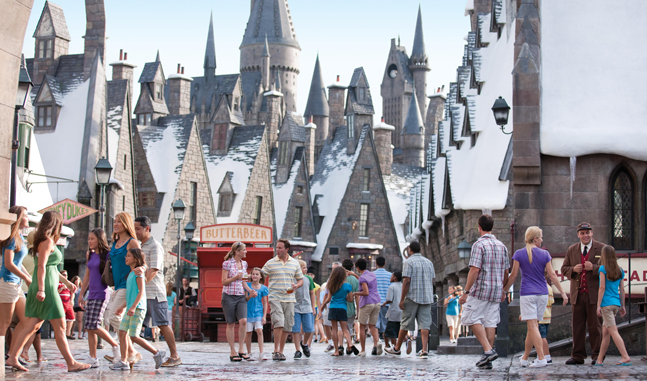 Tickets valid for one Theme Park per day and must be used within 14 days of first use. Cannot be combined with any other discount or promotion. Advance reservations required. Offer excludes campsites, 3-bedroom villas, Bungalows at Disney’s Polynesian Villas & Bungalows and Disney’s Art of Animation Resort—The Little Mermaid Standard Rooms. Campsites, 3-bedroom villas, The Villas at Disney’s Grand Floridian Resort & Spa, Bungalows at Disney’s Polynesian Villas and Bungalows, Bay Lake Tower at Disney’s Contemporary Resort, Disney’s Art of Animation Resort – The Little Mermaid Standard Rooms, Disney’s All-Star Movies Resort, Disney’s Port Orleans Resort – French Quarter. Stay Play Dine is back! 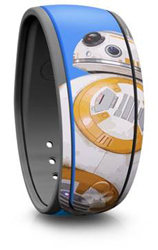 Available now to Visa cardholders and should be available Monday September 28 to the general public. Travel dates are December 13-19 and January 2 – March 7. Required 3 nights and 2 day tickets minimum. Same exclusions, see below, plus Port Orleans Riverside (December only). There is also a room only discount for January 2 – April 13. Values 10-15%, Moderates 15-20%. January and February have no discount on weekends. In March and April, discount valid on weekdays and weekends. Deluxe and Villas have 15-25%, weekdays and weekends for all dates. Usual exclusions apply. Excluded resorts are All Star Movies, Little Mermaid Rooms at AoA, Bay Lake Tower, Campsites at Fort Wilderness, Grand Floridian Villas, Polynesian Villas, Port Orleans French Quarter. Contact me to start planning today! 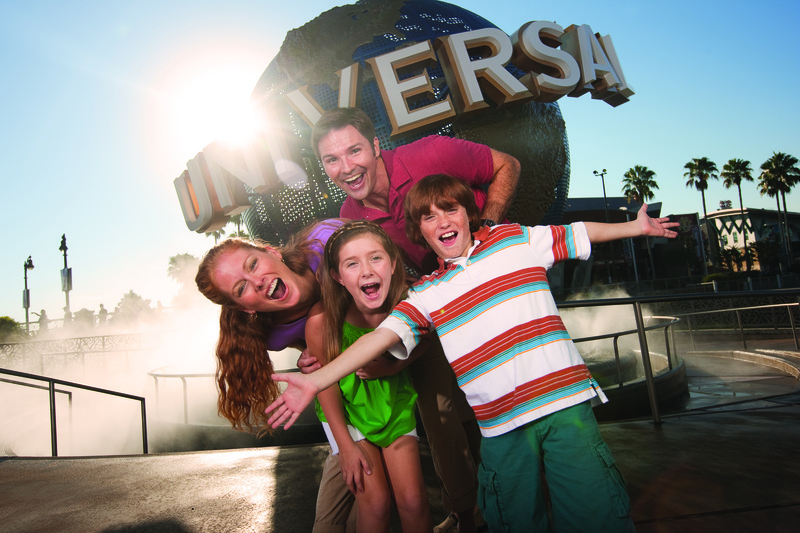 Experience what a Walt Disney World® Resort family vacation is all about with this 4-day/4-night room and ticket Magic Together package in a standard room at Disney’s All-Star Resorts for a family of 4 from just $1,701. Save up to 30% this summer! *The number of rooms allocated for this offer is limited. Length-of-stay requirements may apply. Savings based on the non-discounted price for the same room. 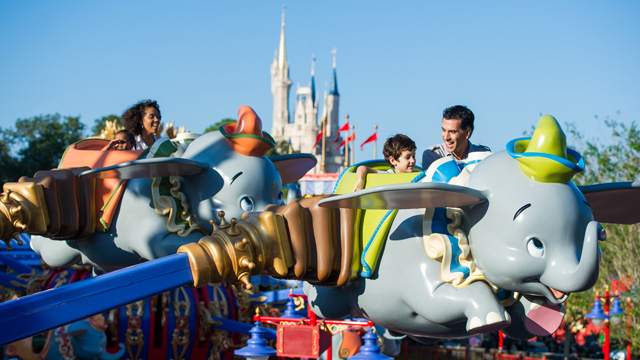 Additional per-adult charges apply if more than two adults per room at Disney Value, Moderate and Deluxe Resorts. Cannot be combined with any other discount or promotion. Advance reservations required. 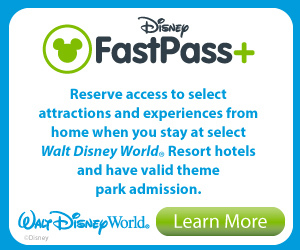 Offer excludes campsites, 3-bedroom villas, and is not valid at Disney’s All-Star Movies Resort, Disney’s Port Orleans French Quarter, The Villas at Disney’s Grand Floridian Resort & Spa, Disney’s Polynesian Village and Bungalows, Bay Lake Tower at Disney’s Contemporary Resort and Disney’s Art of Animation Resort-The Little Mermaid Standard Rooms. 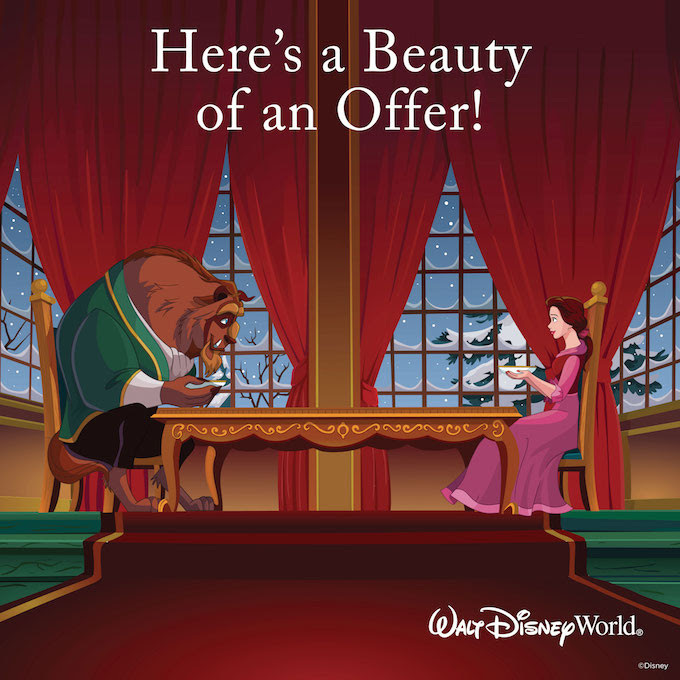 30% savings for select Disney Deluxe and Deluxe Villa Resorts; lower savings may be available for other Resort hotels. Availability is dwindling fast on this one, contact me soon!